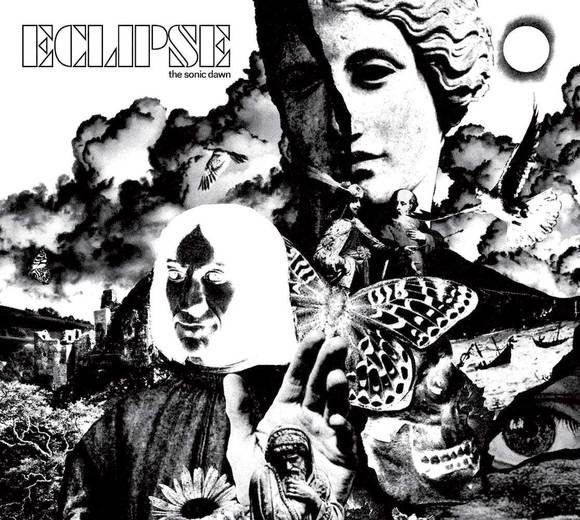 Eclipse is the product of a full year’s labor, with 13 blistering tracks carefully selected among over more than 40 candidates. The result became a cinematic journey in sonic technicolor with catchy melodies that cast a mysterious shadow. Recorded to tape in The Village Recording, Denmark’s best analog studio, Eclipse has been produced by THE SONIC DAWN and Thomas Vang (Roger Waters etc.). Mastered in the Svenska Grammofonstudion by Hans Olsson Brookes (Graveyard a.o.) and cut to vinyl in the Abbey Road Studios lead Eclipse to an ultimate sound quality. Set for a worldwide release on February 1st 2019 with Heavy Psych Sounds Records, THE SONIC DAWN are now sharing a first appetizer with the song ‘Forever 1969’! Stay forever 1969 and dive into THE SONIC DAWN’s brand new track right HERE! But that’s not all with the good news of today from THE SONIC DAWN camp! Heavy Psych Sounds has also just announced to re-press the band’s ground-breaking 2017 album Into the Long Night for a release in early 2019. Stay tuned for many more exciting news to come!